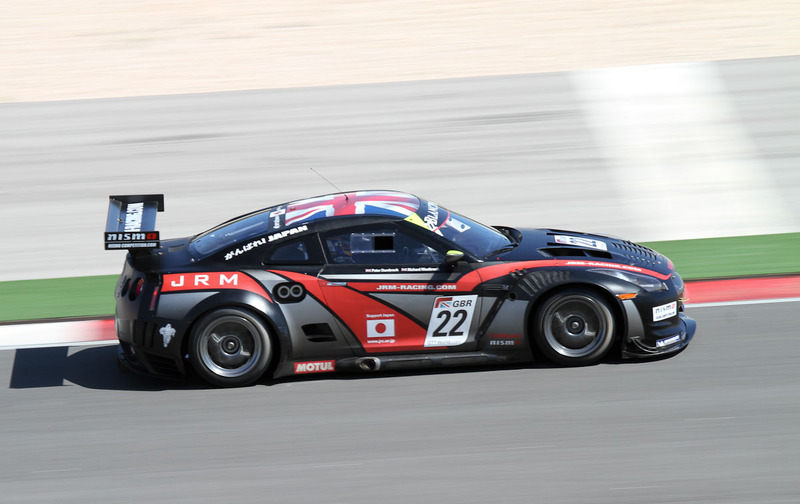 Nissan GT-R's from SumoPower and JRM Racing saw a great weekend of GT1 action at Portimão. In the GT1 Championship Qualifying Race, GT-R's finished 1-2-3, the first time for a single manufacturer since the series introduction. The earlier qualifying session saw the GT-R's sweep the top four spots. 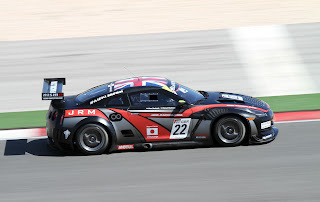 The hour long, three-stage Qualifying session saw the British pairing of Richard Westbrook and Peter Dumbreck, in the no.22 JR Motorsports, finishing just ahead of Brazilian duo Enrique Bernoldi and Ricardo Zonta (no.20 Sumo Power GT), with Lucas Luhr and Michael Krumm (no.23 JR Motorsports ) in third, and Jamie Campbell-Walter/David Brabham's no.21 Sumo Power GT in fourth. The two JR Motorsports battled each other to the end, with Luhr pushing hard to overtake in the closing stages as Westbrook struggled slightly with worn tyres, but he could find no way through, and it was to finish no.22 JR Motorsports first, no.23 JR Motorsports second, and no.21 Sumo Power GT third. After the Qualifying race, the following day saw the field lined up for the second race of the weekend, the Championship race. This time the GT-R's finished in first and third spot, with the #23 JR Motorsports with Lucas Luhr and Michael Krumm with the victory, and the #21 Sumo Power GT-R with Jamie Campbell-Walter and David Brabham finishing in third. 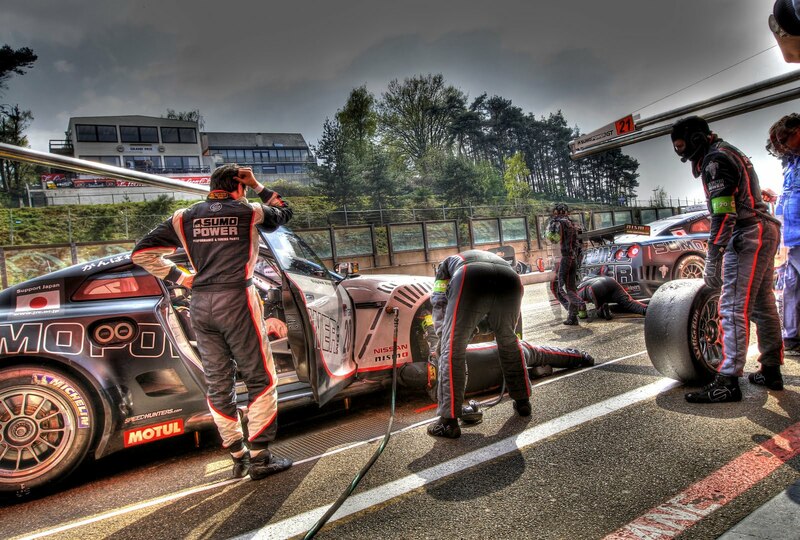 The GT-R's started in first, second, and third spots after there performance the day before in the GT1 Qualifying race. The experienced Briton was to soon make his fresh tyres count, establishing an 8.5 seconds lead over Luhr's second placed no.23 JRM by the 25 minute mark, whilst Campbell-Walter, suffering from excessive tyre pressure which affected the grip and handling of his car, drove expertly to hold off the strong advances of the no.8 Aston Martin challenging for third. Further back, Enrique Bernoldi - in the no.20 Sumo Power GT that started from 13th following a five place grid penalty held over from the Zolder Championship Race - raced strongly to move as high as eighth place in the field as the pit window opened. 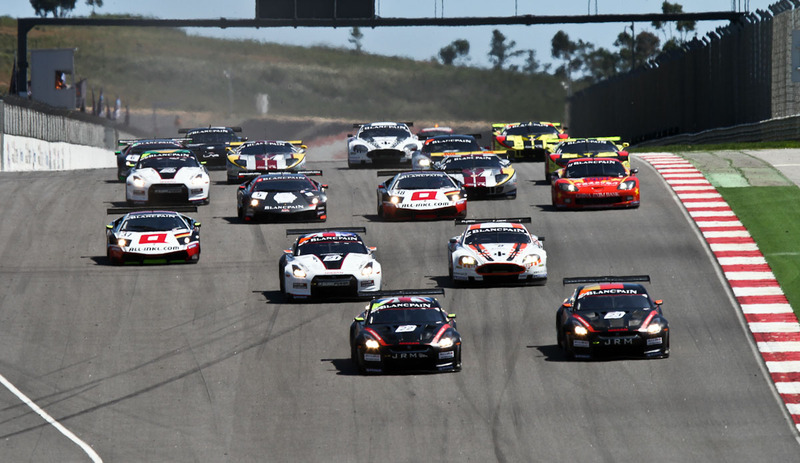 Round four of the GT1 World Championship will take place at the Sachsenring circuit in Germany the 14th - 15th May, 2011.